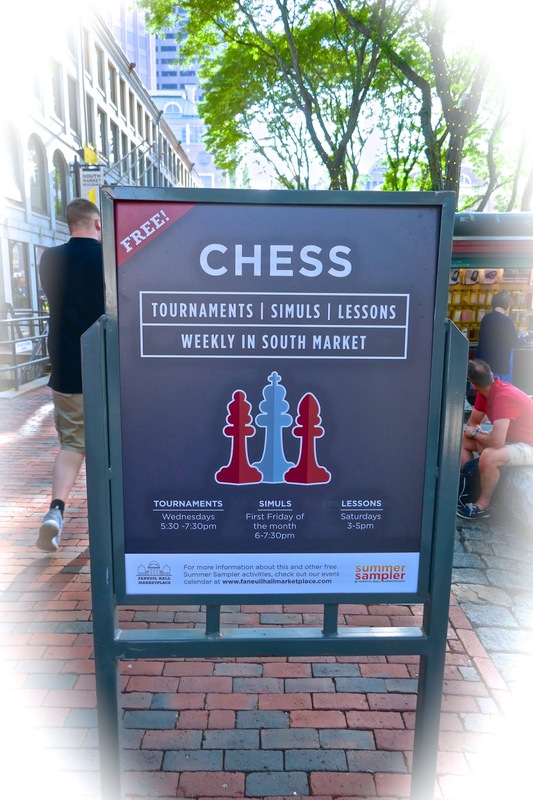 Description FIDE Master Nate Solon will show key games from his run to shared first in the 2018 Massachusetts Open. 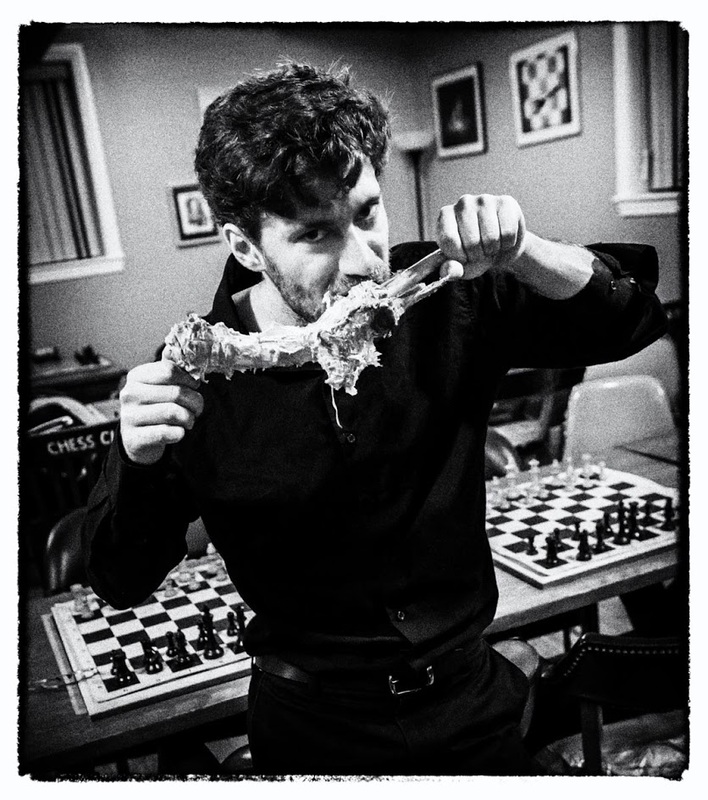 Analysis will focus on the “mental game” of chess - practical and psychological considerations for tournament play - drawing on his experience as a professional poker player. This is a neglected area of chess that can benefit players of all levels. Solon was one of the best players for his age group in the United States as a junior, but took a ten-year break from tournament chess, during which he played poker professionally. 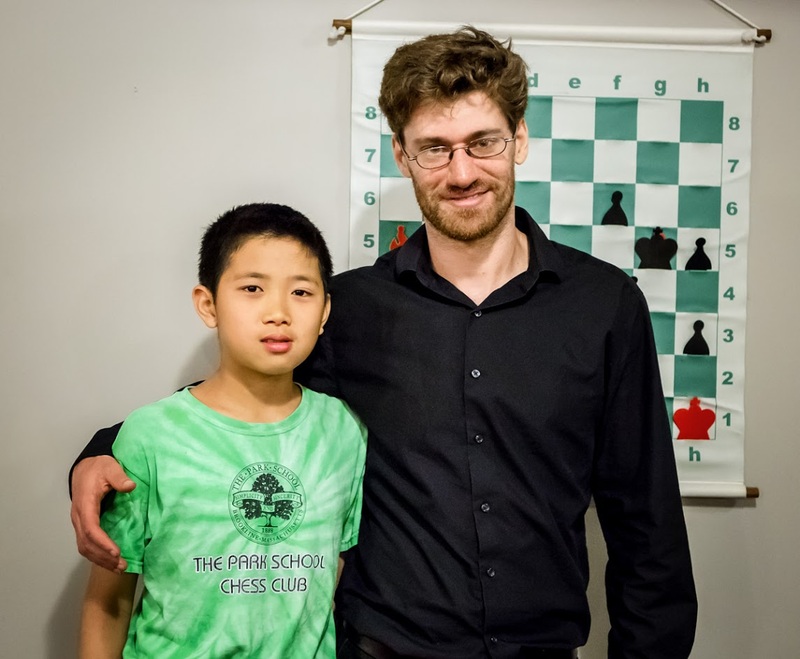 Since returning to competitive chess in 2017 he has won the Massachusetts Game 60 Championship and tied for first in the Massachusetts Open. 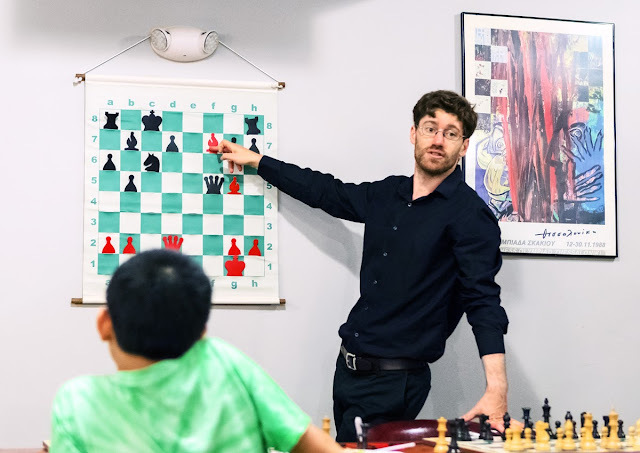 Steve Stepak (right) plays student from China. for a 9.5/10 score. Bravo, Danila! double round swiss event for clear 2nd place with a score of 8. (second table): Michelle and Anna ready to play. (background right): Danila awaits pairing from TD Cory (purple). Doc vs 1:00 minute for Nathan "blitz" game . . .
Prizes Trophies for 1st and 2nd, medals for 3rd in each section. Top 11 yr old and Top 8 yr old and under also get a trophy. Description Both sections are USCF rated and USCF membership is required. Two half point byes are allowed, byes for the last round must be requested before the start of round 2. 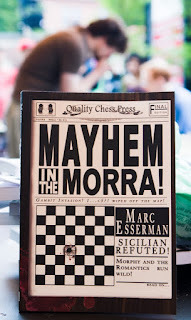 See the futurechessmasters website for more information. 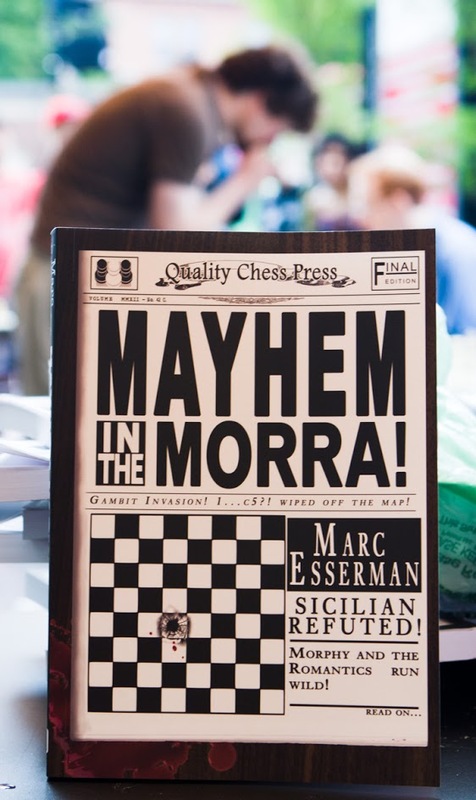 Some pics from Marc’s excellent Morra Gambit lecture at the BCC on June 8, 2018. I added some other pics of Marc from the past. Special thanks to Chef Charles Slade for a great dinner!